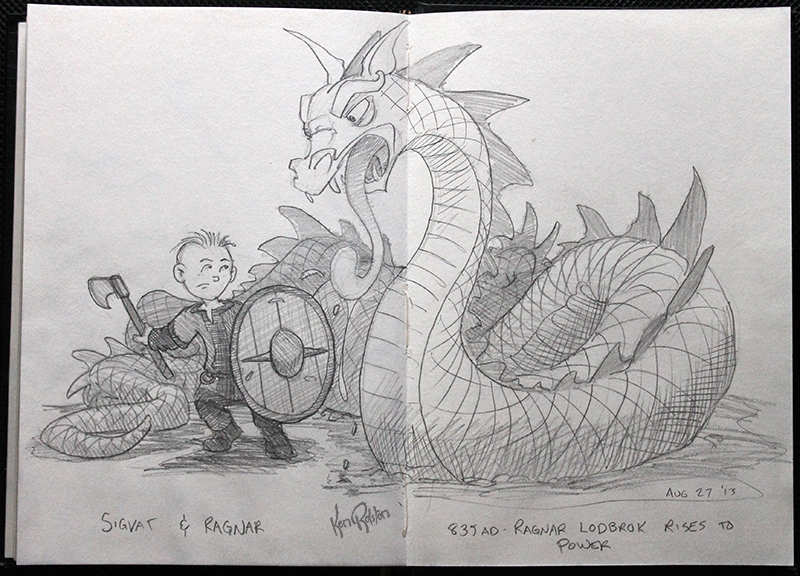 Dragon 587 – Ragnar battles a poison breathing dragon. Ragnar Lodbrok/Lothbrok/Loðbrók (main character of The History Channel’s “Vikings”) although there’s some debate whether Ragnar actually existed, 835AD is the time he reportedly rose to power. I apologize for my lack of posts lately. 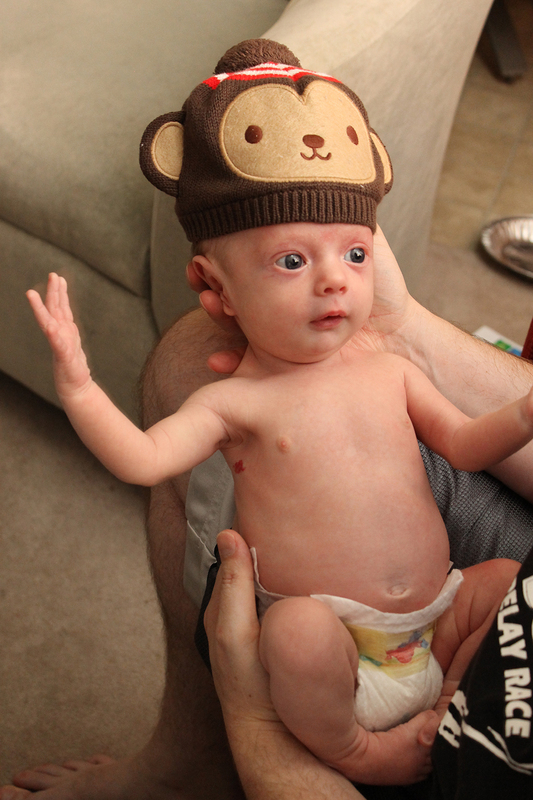 My affectionately named “Little monkey” has been a handful for this past week as he has entered the ‘purple crying‘ phase of his development. Which means he’s a handful at the best of times.